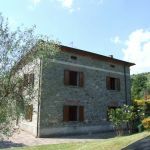 Beautifully restored stone built detached villa with large garden and separate olive grove (3400 sqm). 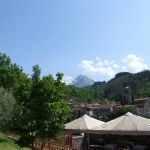 Lovely views. 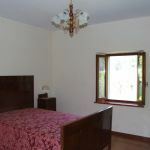 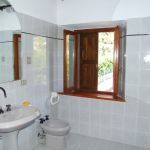 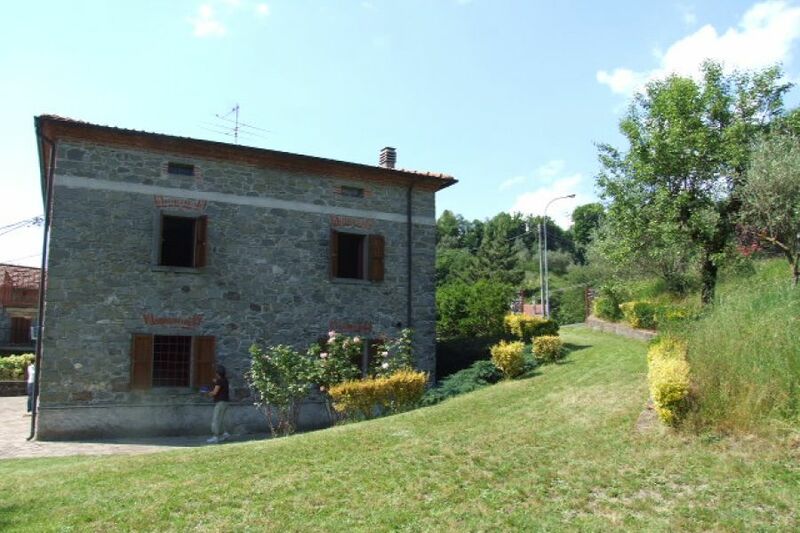 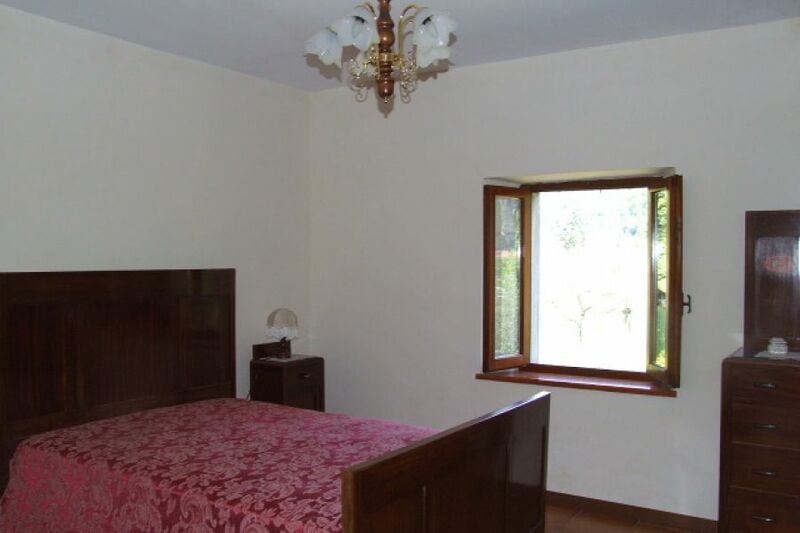 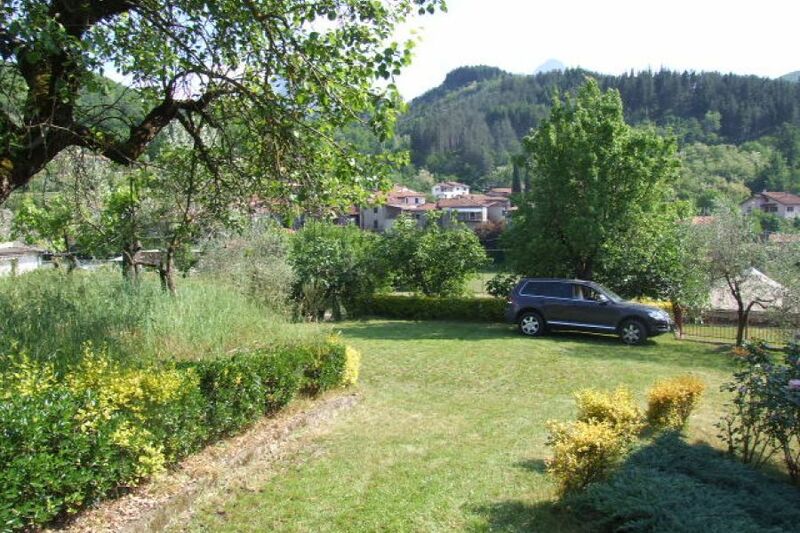 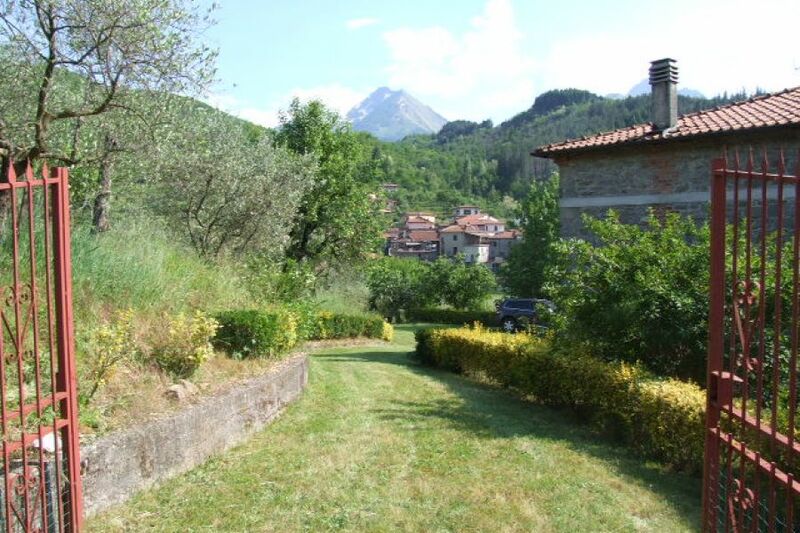 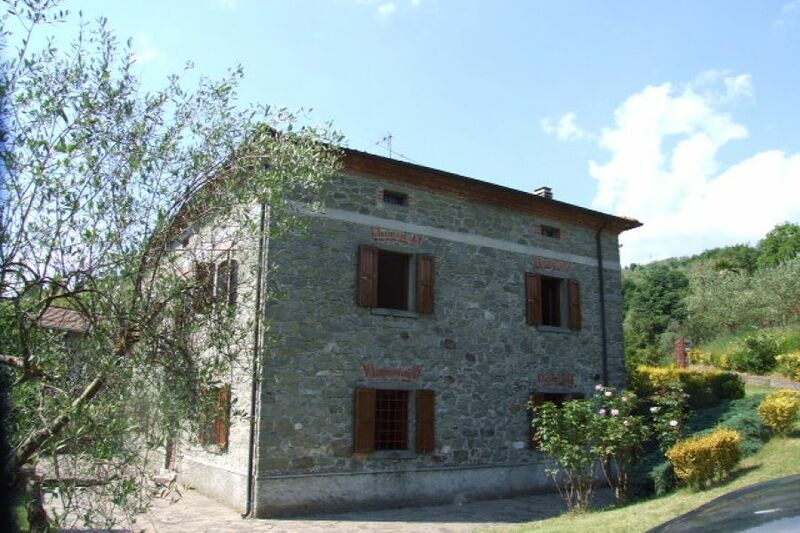 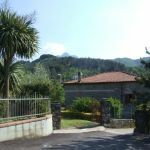 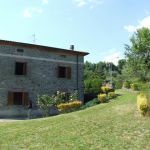 The villa is situated in a peaceful residential area on the edge of the village of Pieve San Lorenzo, close to the Garfagnana/Lunigiana border in northern Tuscany. 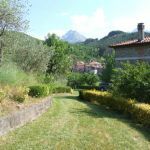 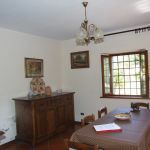 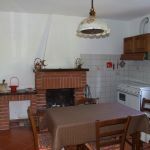 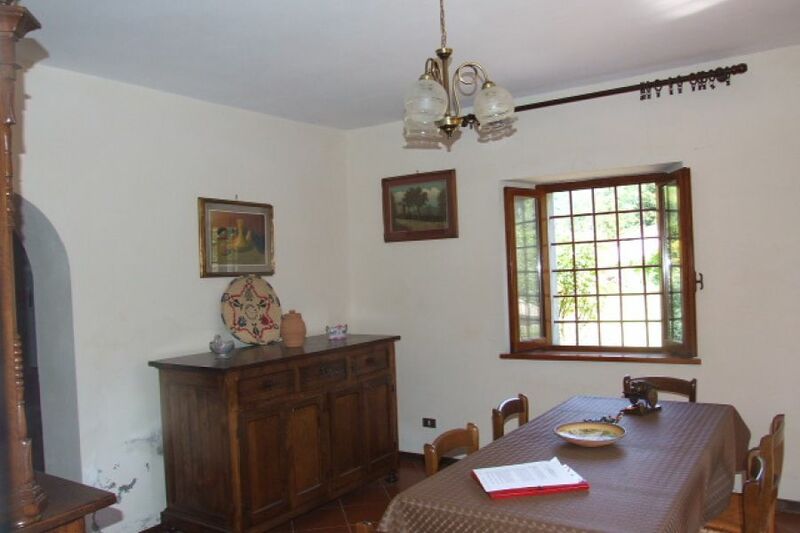 Next door to restaurant and just 5 minutes walk to local shops (butcher, general store, café, ironmongers, post office, grocers, chemist) and close to the village train station (500m) from where you can easily reach Pisa airport and the coast. 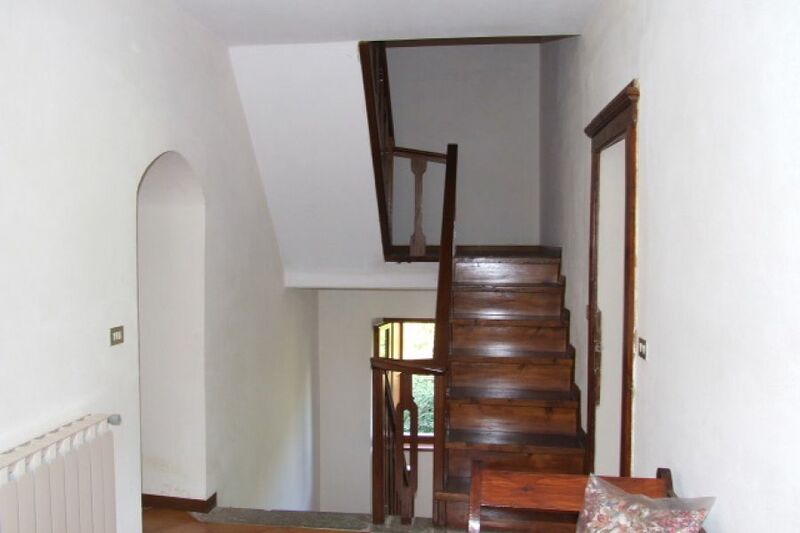 The property has 3 floors. 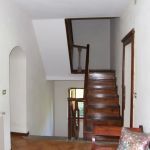 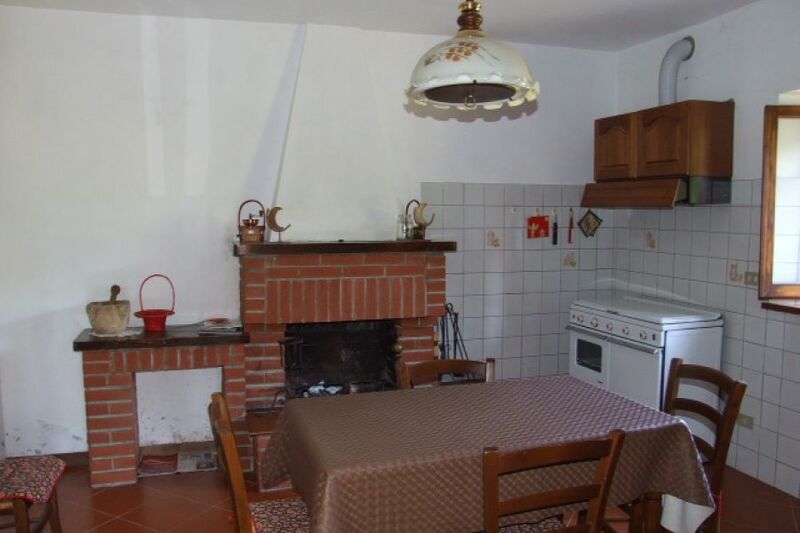 Kitchen, dining room, lounge and large store/wine cellar on the ground floor, 3 double bedrooms, bathroom and WC room and small terrace on the first, and large attic. 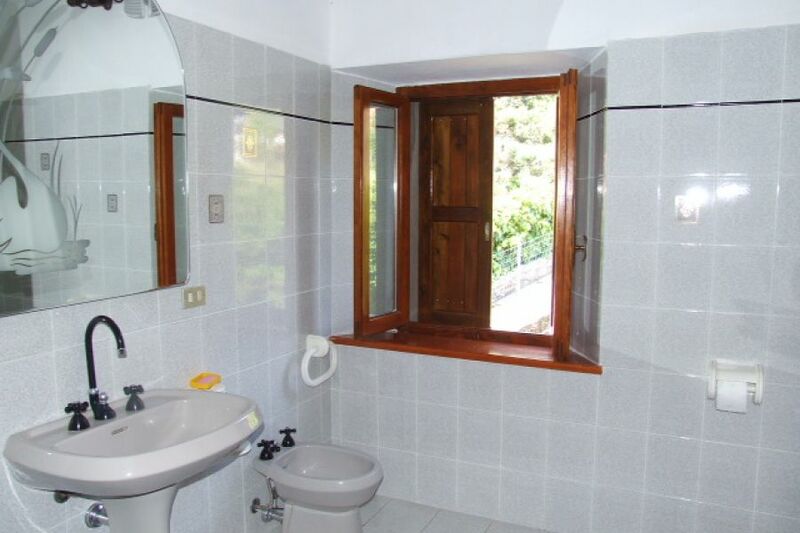 Gas central heating, double glazing. 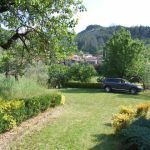 Large, flat garden, (2500 sqm/ over ½ acre) totally enclosed and with gated driveway), with a variety of trees and shrubs and plenty of space for a large swimming pool. 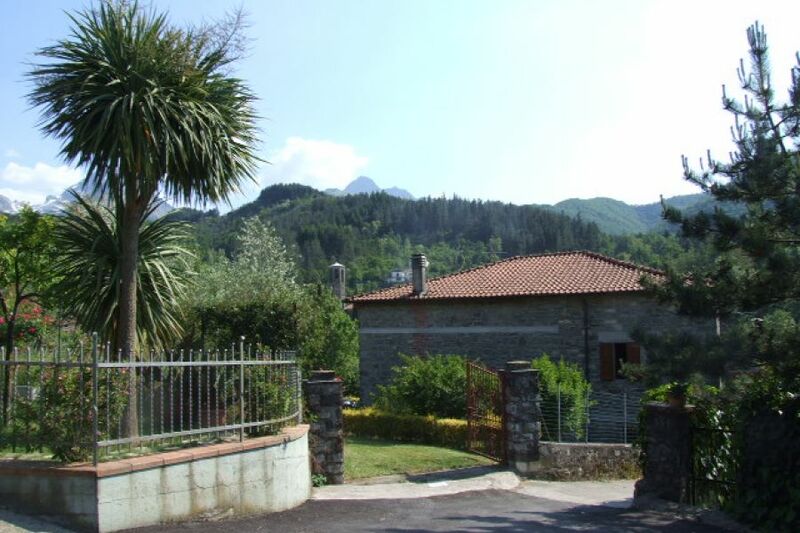 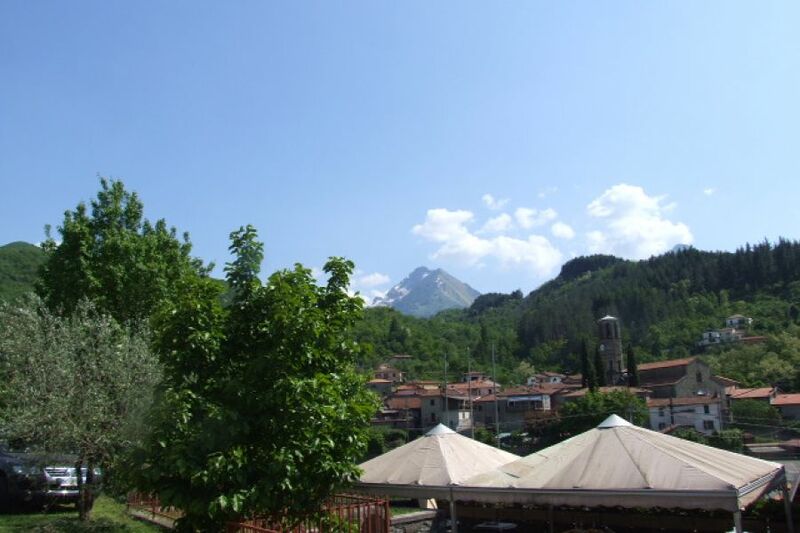 The little town of Pieve San Lorenzo is about 370 m asl and has a very mild and pleasant climate.